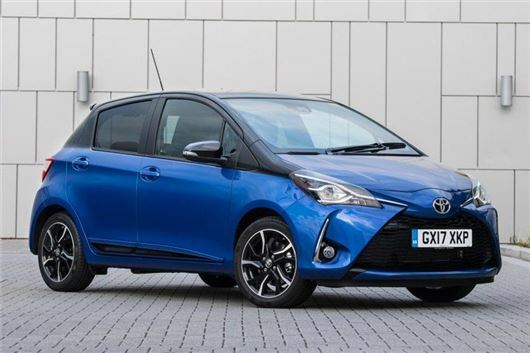 Toyota has announced discounts of up to £4000 on a range of new cars - including hybrids - under its new 'scrappage' scheme. The offer covers almost all Toyota passenger cars and light commercial range, from the Aygo city car to Land Cruiser and Hilux. Toyota is one of a number of manufacturers offering scrappage schemes - including the likes of Vauxhall, BMW, Ford, Hyundai and Audi.